Aluminum windows are priced according to size and window style. Customizations have no effect on aluminum window prices since all windows are made-to-order. Single-hung aluminum windows at a 2’x2′ size can cost $75 each. Increased to a 2’x4′ size, the window can range from $150 to $200 each. 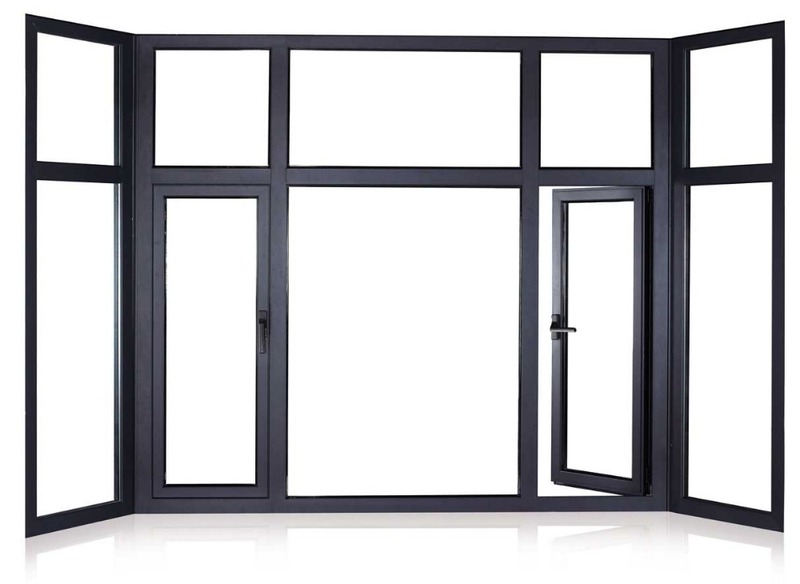 Aluminum sliding windows at 3’x4′ can range $100-$150 each. Prices increase with each subsequent increase in size.